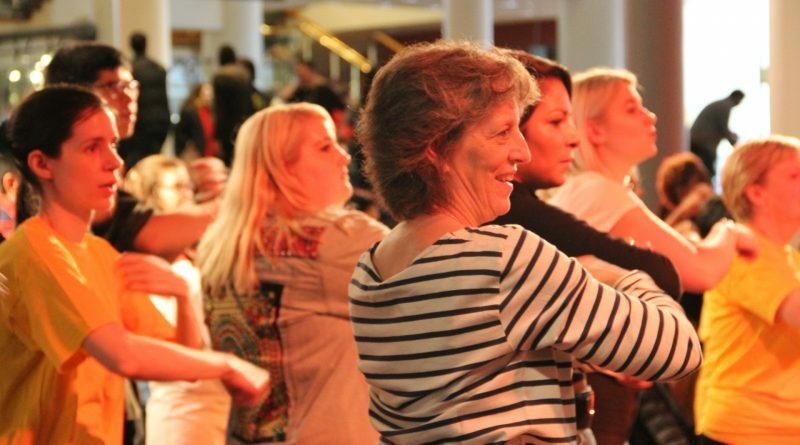 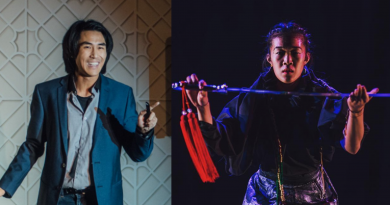 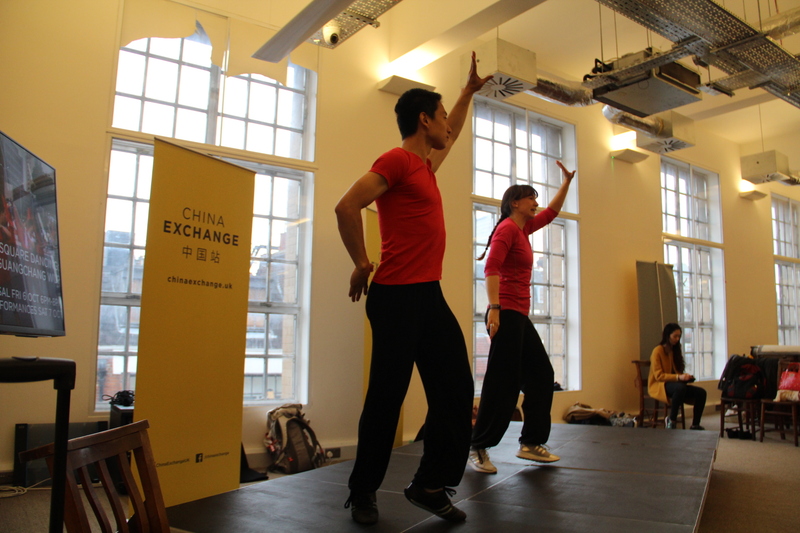 On 7 October our dancers performed at Southbank Centre’s China Changing Festival after five free guangchang wu (public square dancing) workshops at China Exchange. 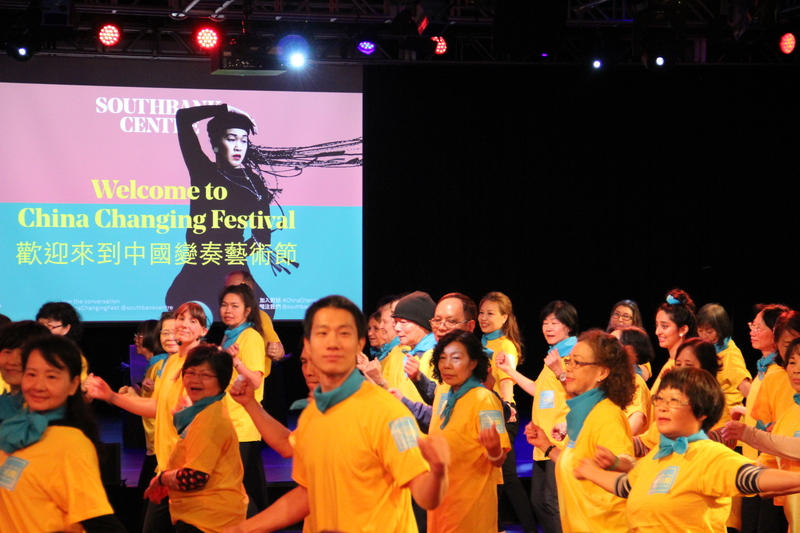 Wearing a specially designed uniform, our dancers wowed the audience with their performances of the songs Rather Be and Zui Xuan Min Zu Feng. 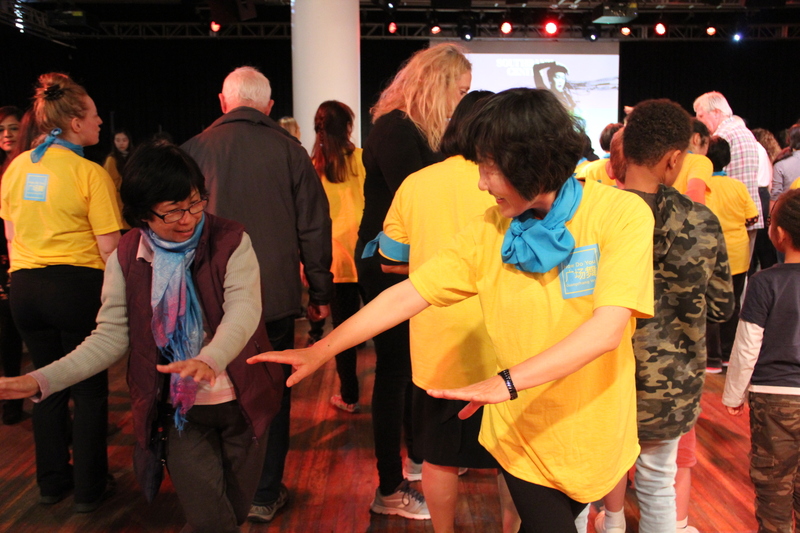 Audience members of all ages joined in the public workshop where our dancers confidently guided them to learn new routines and steps. 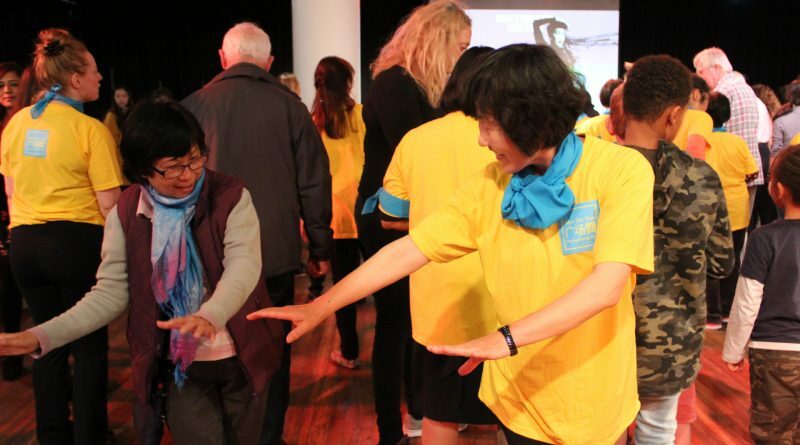 In China, square dancing has been praised for providing a way for people to exercise, socialise and be visible in society. 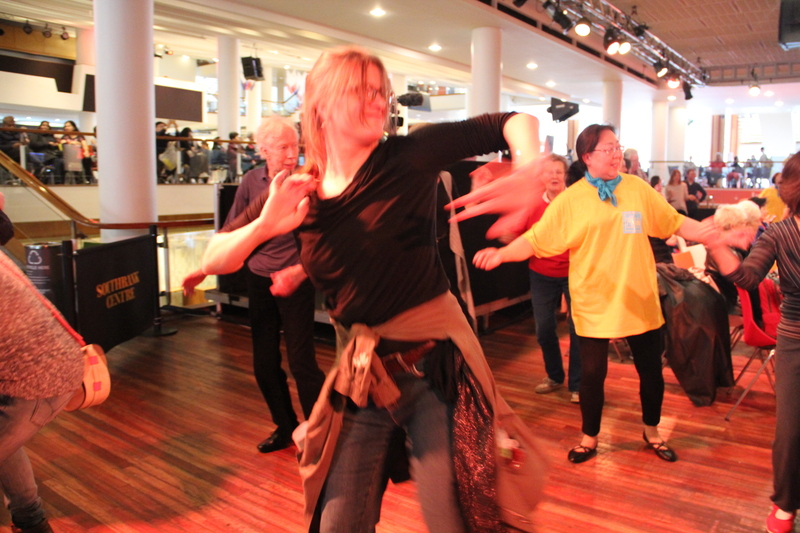 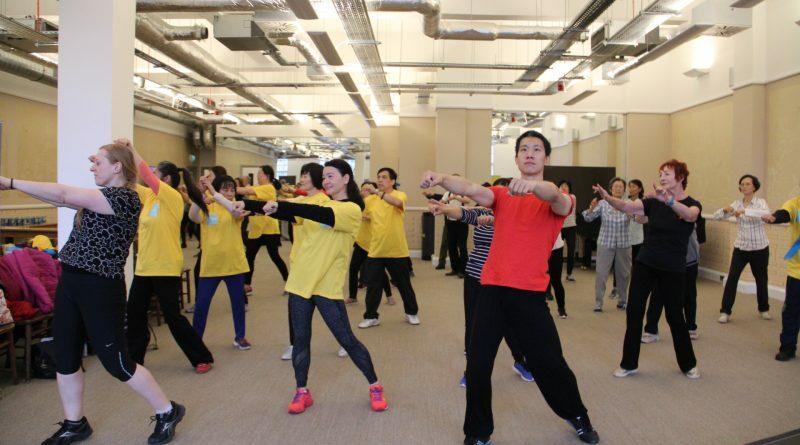 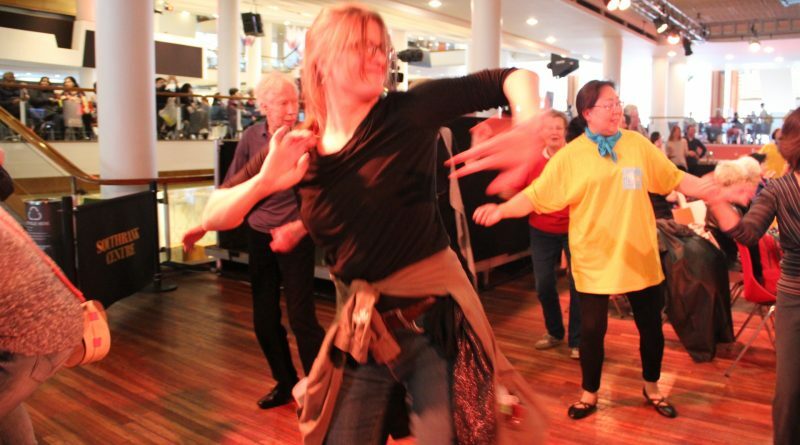 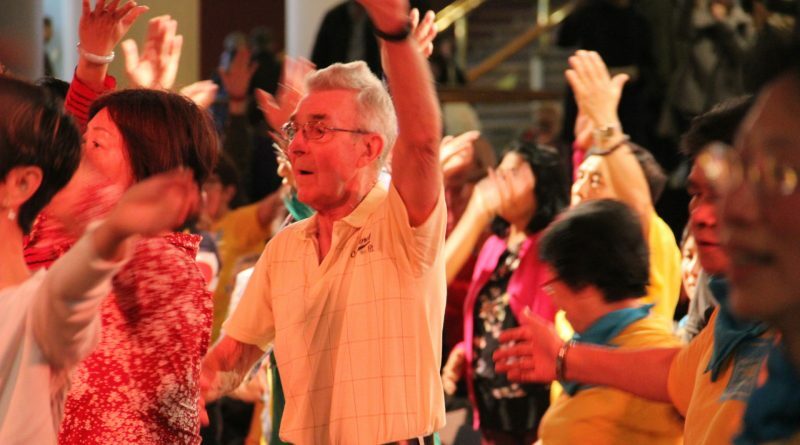 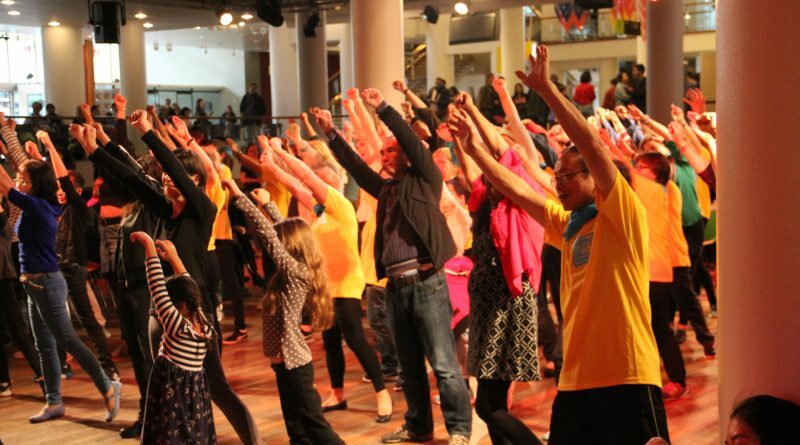 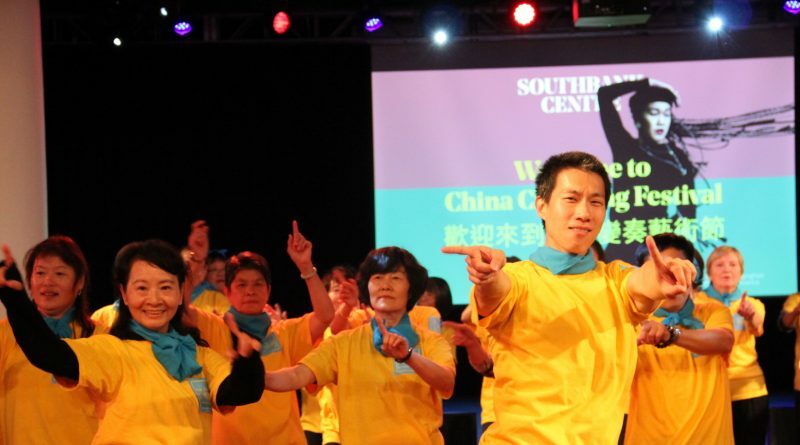 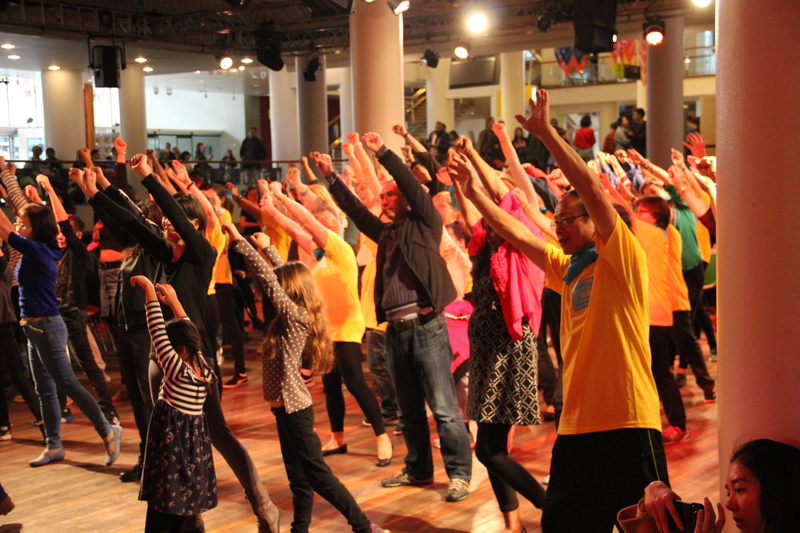 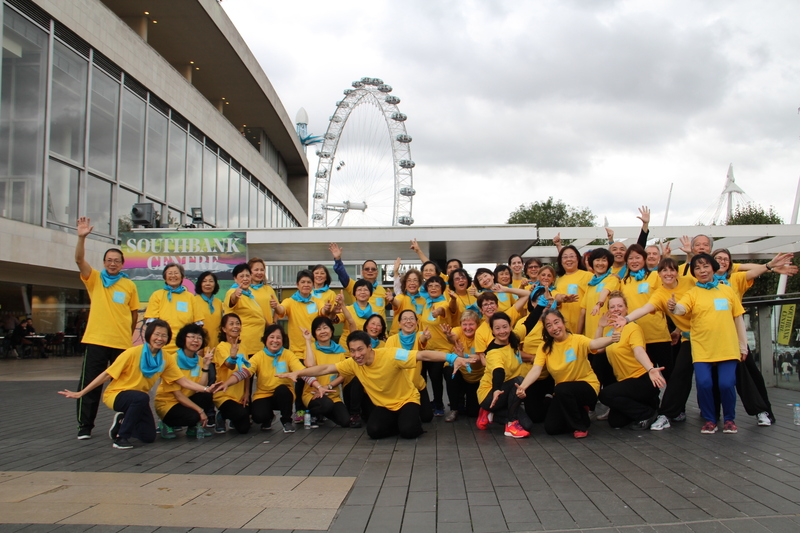 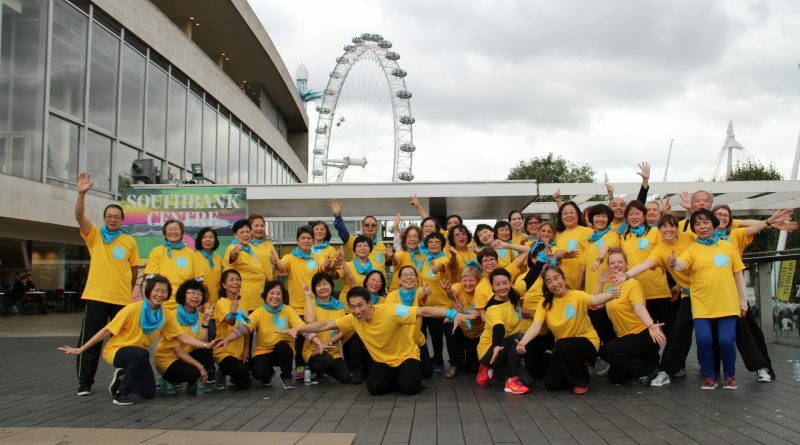 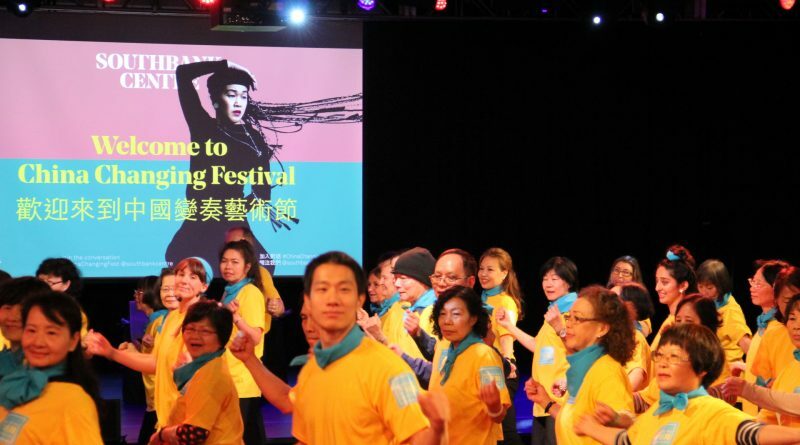 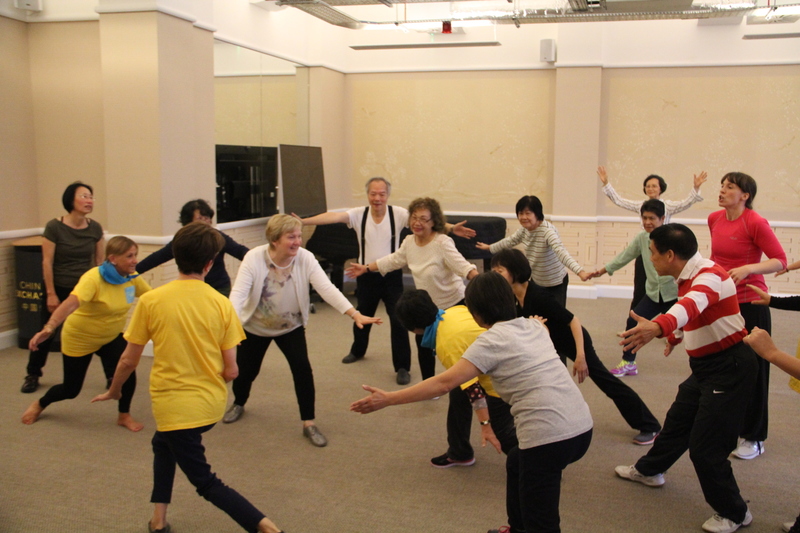 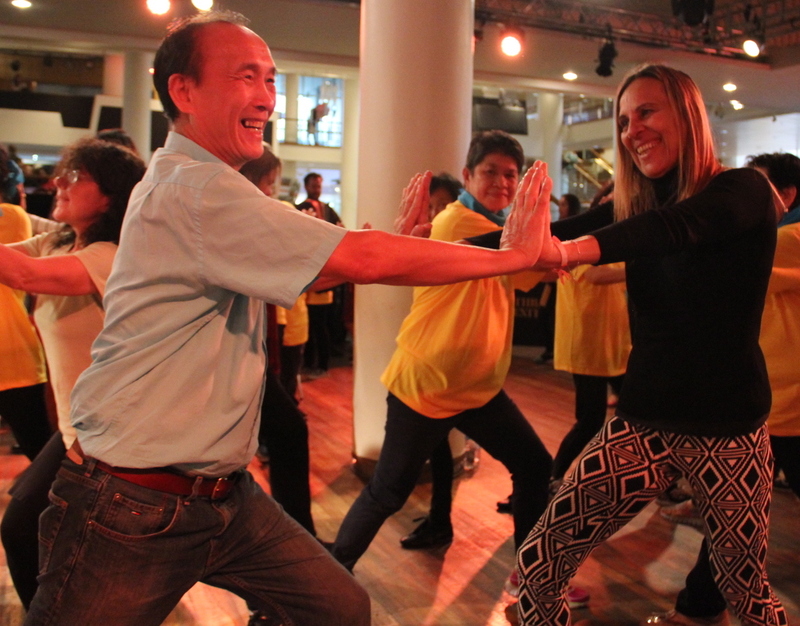 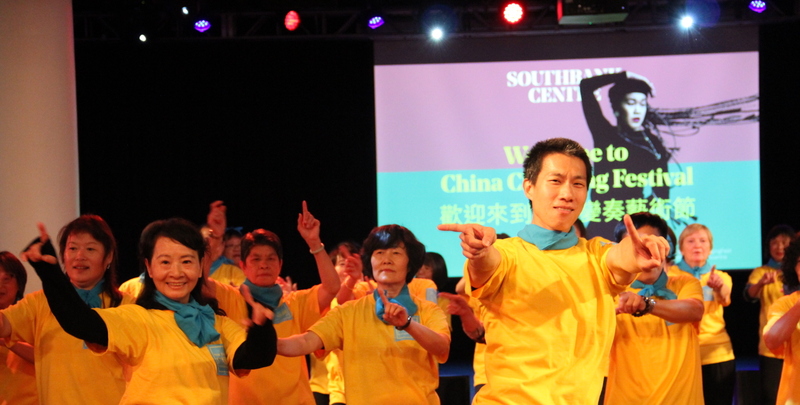 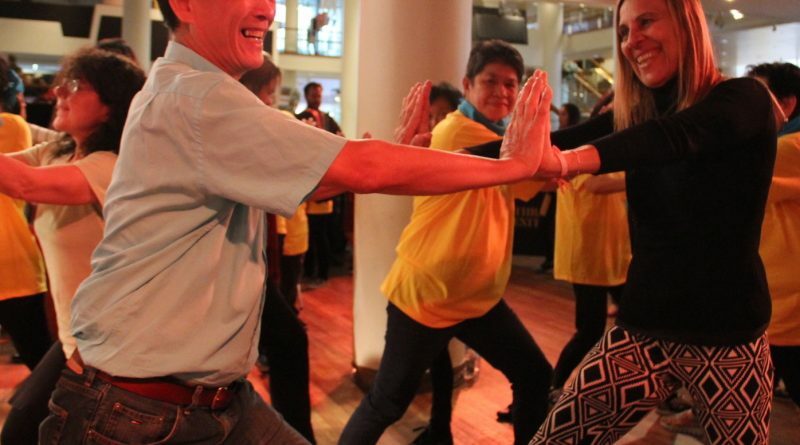 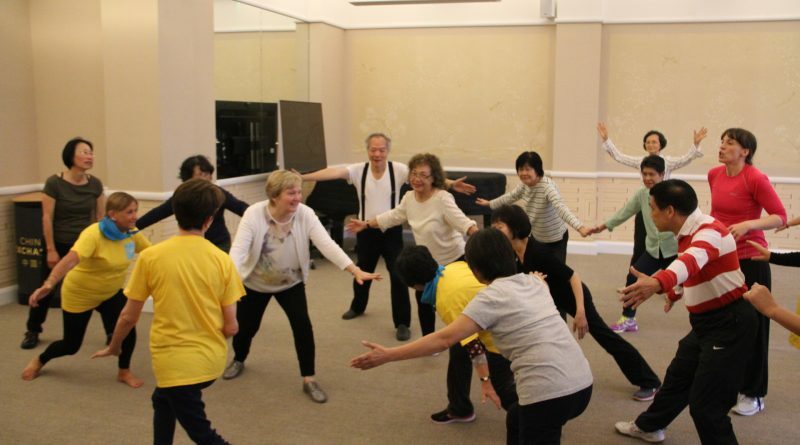 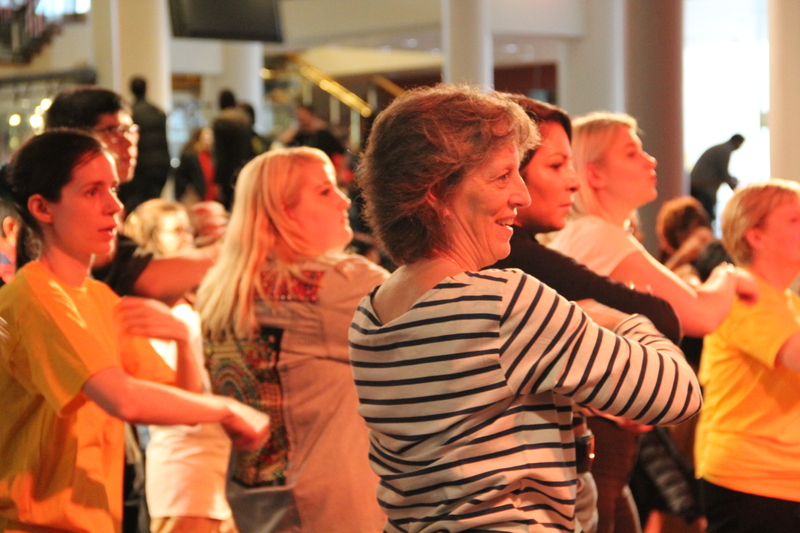 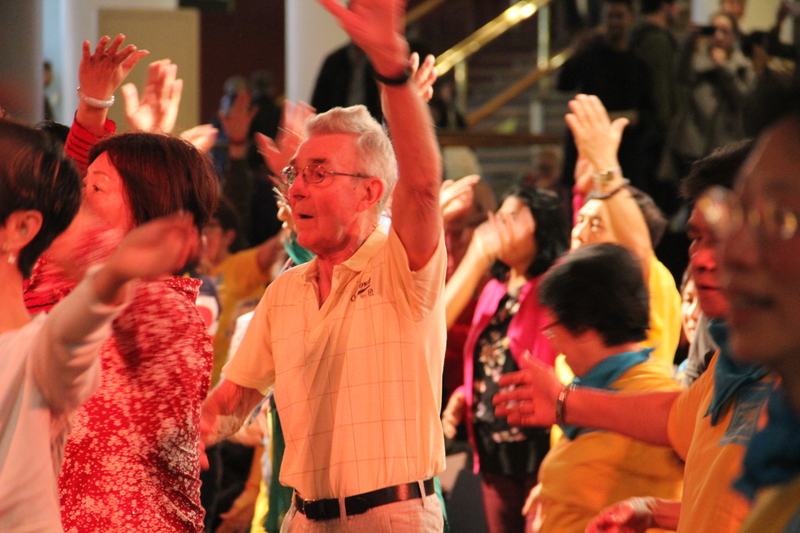 For the first time, we brought guangchang wu, a dance activity popular among a hundred million people in China, to London through the project “Square Dancing: How do you guangchang wu?” led by China Exchange in partnership with Southbank Centre as part of the China Changing festival. 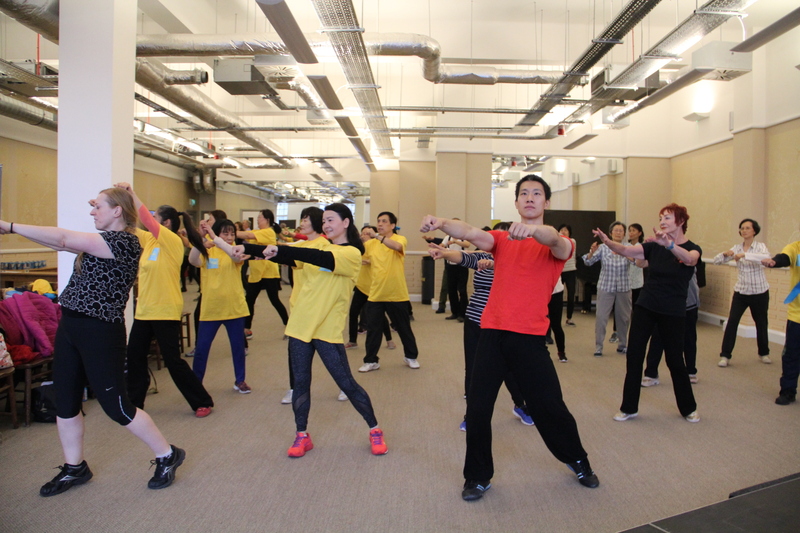 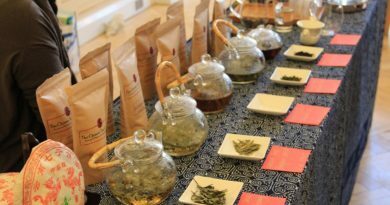 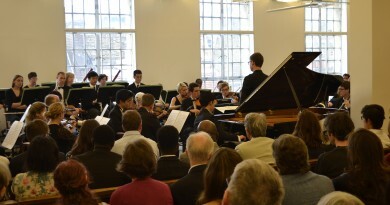 Many of our participant found it to be a positive and inspiring experience. 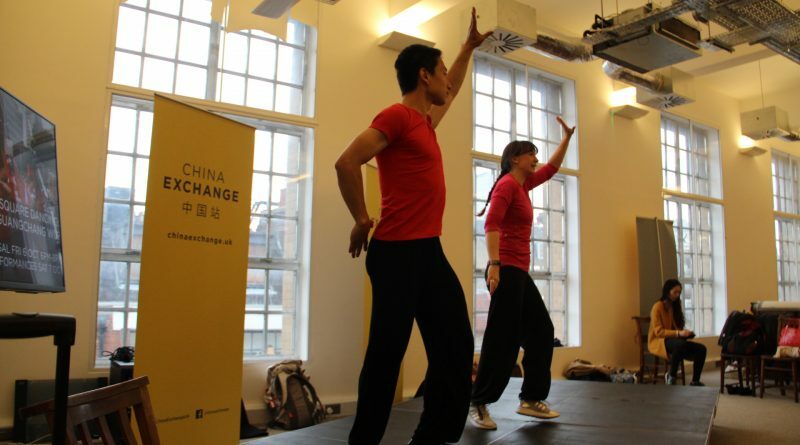 They learned to dance, made new friends, felt fitter and learned more about China.